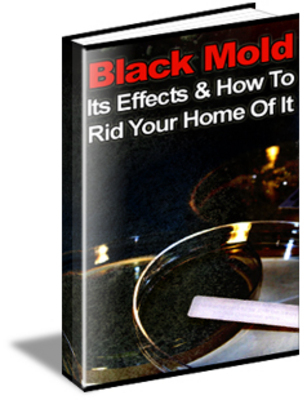 "Discover The Secrets Behind The 'Black Mold' Scare And Keep Your Family Safe Once And For All"
Black Mold Is Dangerous, But, How Dangerous Is It To Your Health? Do You Know? If You Are Simply Following News Reports On The Subject, Then You Are Truly Misinformed! Now, You Will Have The Answers You Seek All In One Convenient, Easy To Read PDF Ebook!